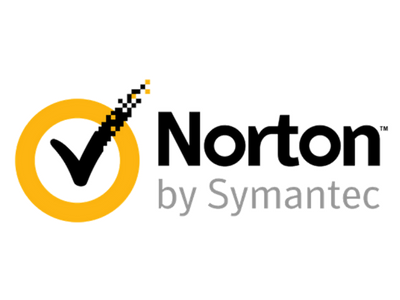 BOTTOM LINE: Offering multi-platform availability and sturdy firewalls, this software effectively defends PCs, Macs, and Android devices against viruses, spyware, malware, and any type of internet intrusion. SUMMARY: BullGuard Internet Security antivirus and security software provides easy-to-use, multi-platform protection against viruses, spyware, malware, and all other types of online threats. 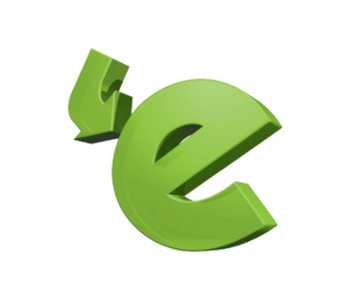 The software’s features enable you to browse online, backup your files, and use your computer and other devices without worry. You can also shield your children from internet bullies and predators. What Does BullGuard Internet Security Do? BullGuard Internet Security provides comprehensive protection from online threats. 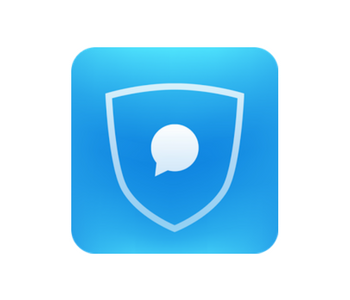 BullGuard also features parental controls that enable subscribers to keep their children safe from predators, inappropriate content, and online bullies. 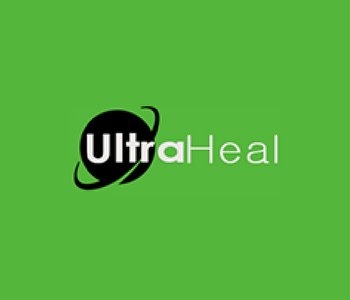 Users can purchase the award-winning software for an affordable annual subscription fee, which fully covers up to three devices. According to our testers, BullGuard Internet Security software is loaded with an astoundingly robust level of protection. 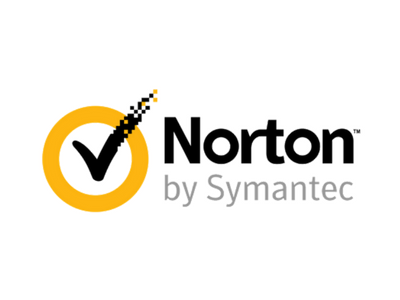 The Antivirus Module effectively prevented all malware from getting through–and a thorough Vulnerability Scanner detected and flagged any potential weaknesses, attempted breaches, or necessary security updates. BullGuard’s firewall proved to be strong enough to bounce all intruders, and the spam protection successfully blocked phishing emails. Installation and navigation are extremely convenient as well. Each feature has its own easy-to-understand module panel, and the multi-platform functionality makes protecting all device types a breeze. Encrypted cloud backup enables simple and secure file backup to Dropbox, Google Drive, or any other preferred online file hosting provider. BullGuard Internet Security software also features a useful PC Tune Up tool that frees up computer space by recognizing and removing unnecessary files and bloatware. Because BullGuard Internet Security is so full-featured, it can slow down a computer’s performance a bit. However, this is a small price to pay for comprehensive protection. 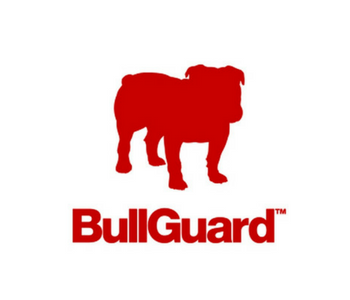 BullGuard Internet Security software is easy enough for anyone to download and run. The module panels offer simple navigation and the notifications are clear. BullGuard Internet Security software typically charges an annual subscription fee of $59.95 per year which covers up to three devices. To learn more, visit BullGuard’s official website here. This reminds me of Security Operations Centre (SOC) which is integrated Context-aware Security protection platform. It provides and integrates prediction, prevention, detection and response capabilities by leveraging adaptive security framework. BullGuard Internet Security earned our Silver Award for ranking #2 in the Antivirus Software review category!